Congratulations to tour winner Jay J. and to host winner Lindy In Paradise. 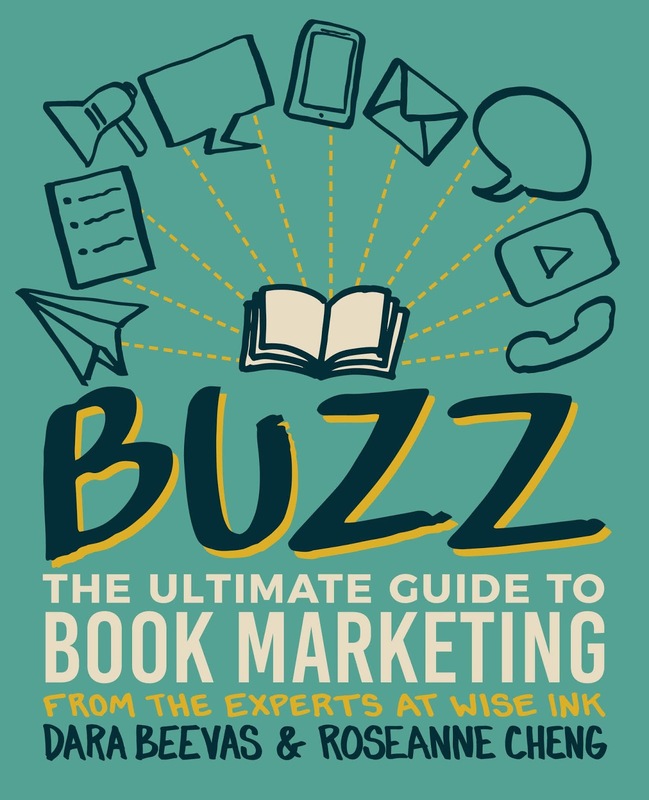 Goddess Fish Promotions is organizing a Virtual Book Blast Tour for Buzz: The Ultimate Guide to Book Marketing by Roseanne Cheng and Dara Beevas, a non-fiction n-available now from Wise Ink. The Book Blast Tour will take place on Thursday, January 24, 2019. This tour will not include interviews or guest blogs; however, a blurb, excerpt and author bio will be provided to every host for inclusion on their blog. A PDF copy of the book is available for review. 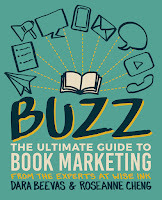 The authors will be awarding a 30 minute book marketing consultation to a randomly drawn winner via rafflecopter during the tour, and a $20 Amazon or B/N GC to a randomly drawn host. .